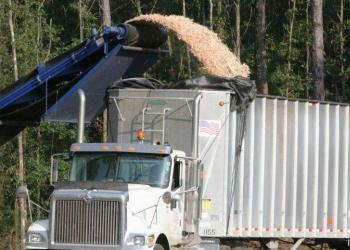 We are experts in producing and transporting wood biomass fuels and other forest product materials. Mobile Forest Products & Biomass, Inc., located in Whistler, Ala., just outside of Mobile, consists of five divisions and employs over one hundred people. Our main location houses our administrative offices, maintenance shop, and Mobile Commercial Tire, our tire store. We also have a maintenance shop in Waynesboro, Miss., to help service and maintain our fleet. We hire the most qualified applicants in our area and work hard to retain them by offering competitive benefits. If you would like more information, please Contact Us.